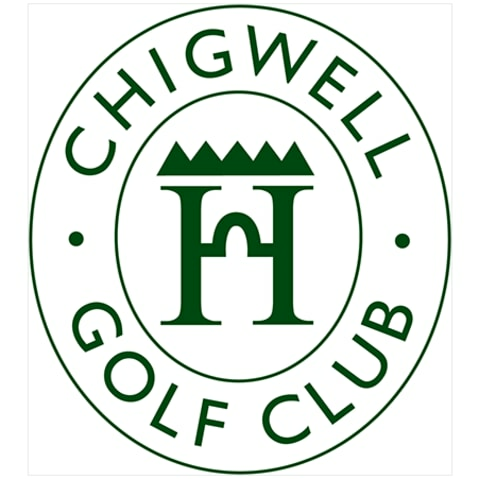 Porsche Centre East London is delighted to be a hole sponsor of Chigwell Golf Club. Throughout the year we'll be hosting a number of drive days for members of Chigwell Golf Club to experience our current range. Furthermore, members will benefit from exclusive invitations and discounts on Porsche events and merchandise. With a wide selection of diagnostic and repair equipment at our Porsche Servicing Centre we are best placed to provide the care and attention your car needs throughout your ownership. You can book a service or MOT today by following the links on this website. The new Porsche Panamera is undeniably a gear up from its predecessors. With 5 all new engine types to choose from (including a hybrid) and power of up to 550hp, this is a Panamera that is going places. It demonstrates all of the power you expect from Porsche, while still pushing the boundaries on space and luxury. Capable of swallowing two large luggage holdalls and boasting an innovative 4+1 seating plan, its spaciousness and comfort make it a champion of everyday usability. Pair this with its completely unique rear design and innovative safety and entertainment capabilities and it comfortably ticks more boxes than most. It’s the Porsche of the future – according to Director of Style at Porsche, Michael Mauer, “a step forward into a new segment, that still retains all of those values and attributes that are characteristic of Porsche.” And it isn’t just the brand who are singing its praises, since its debut at the Geneva Car Show, the 2017 Panamera has been widely acclaimed as a real innovator in the super luxury car market.